Mainly live in burrows constructed by other animals, hollow logs and buildings. 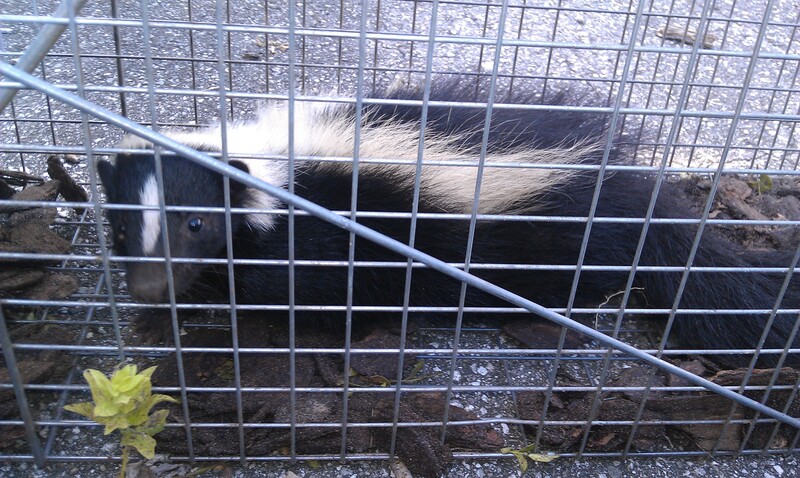 A gland that is located under the tail, produces an oily liquid that when sprayed can reach a distance up to ten feet. 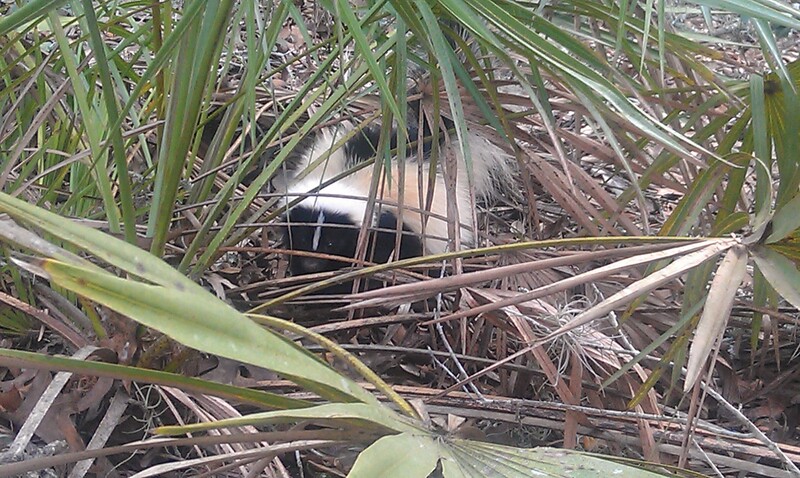 Skunks are only able to use their defense up to six times. It may take up to 10 days to reproduce more stinky odor. 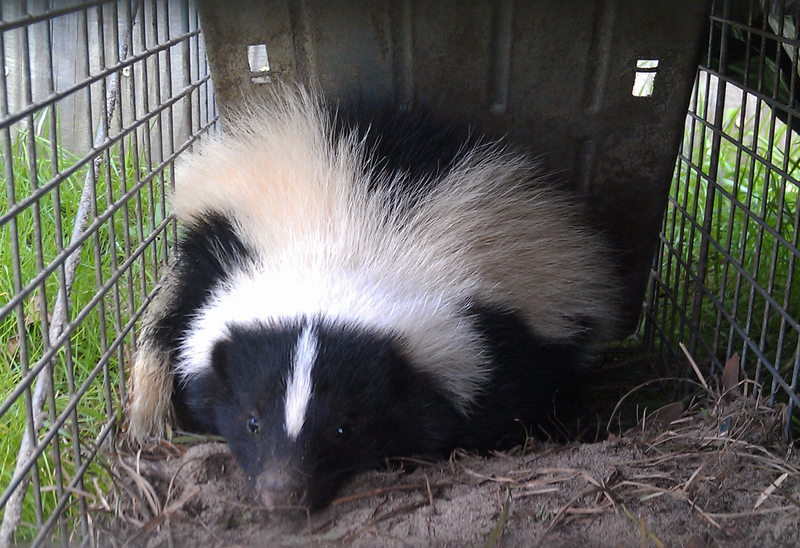 Besides the smell, skunks love to make burrows under homes and more often take over abandon dens left behind made by other animals. 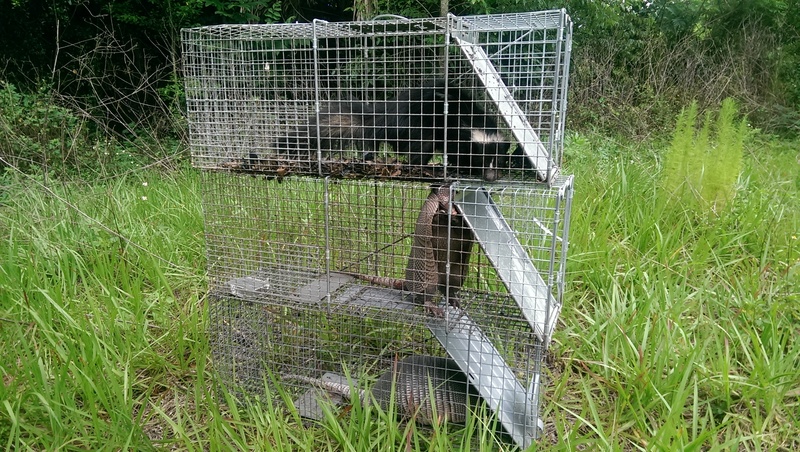 They also enjoy eating grubs which can be found in rich fertile soil found in your lawn.